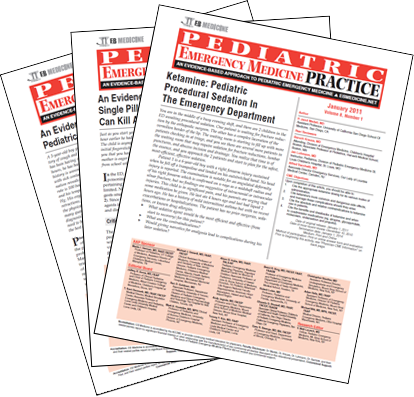 For over 7 years, the 16 physicians on our editorial board have been dedicated to bringing you the only evidence-based, relevant, and up-to-date Pediatric Emergency Medicine publication in the industry. Mailed directly to you, each issue contains a review of more than 200 emergency medical articles and journals and comes complete with access to 4 approved CME credits (with 150+ additional credits available!). 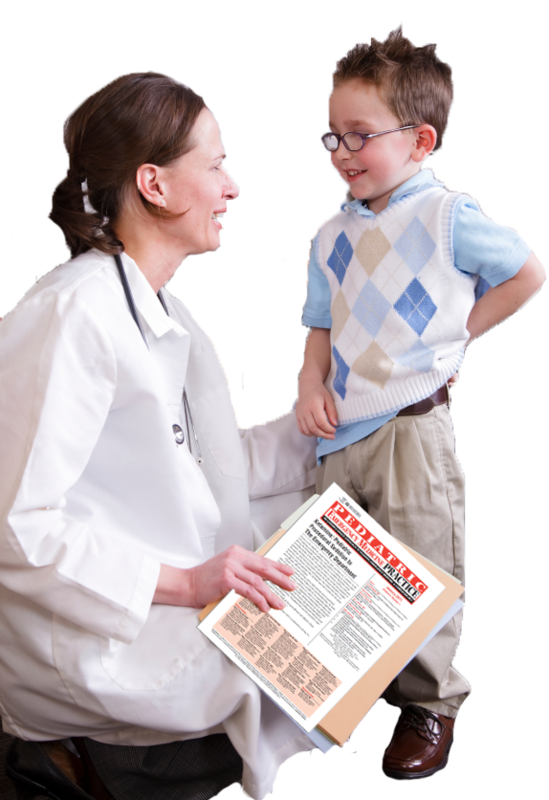 Over 72 journals are examined each month by our team of more than 100 emergency physicians for the most relevant evidence-based approaches to pediatric medicine. Further, each issue includes over 100 references and must pass four rounds of peer review before publication. Receive 48 AMA PRA Category 1 CreditsTM, 48 ACEP Category 1 credits, 48 AAP Prescribed, and 48 AOA Category 2A or 2B CME credits over the coming year -- plus up to 144 additional CME credits from our online repository of articles. 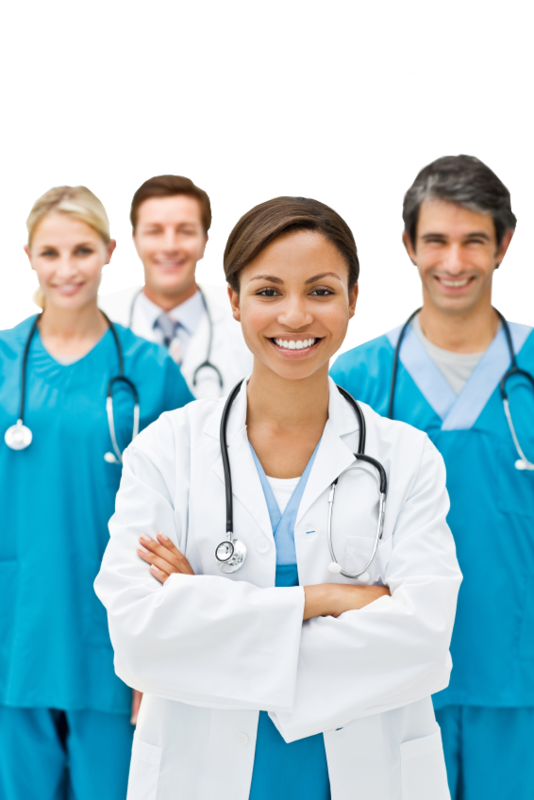 EB Medicine is accredited by the Accreditation Council for Continuing Medical Education (ACCME) as well as AMA, ACEP, AAFP, AAP, and AOA. Additionally, we are endorsed by The Joanna Briggs Institute, SEMPA, and EMRA. 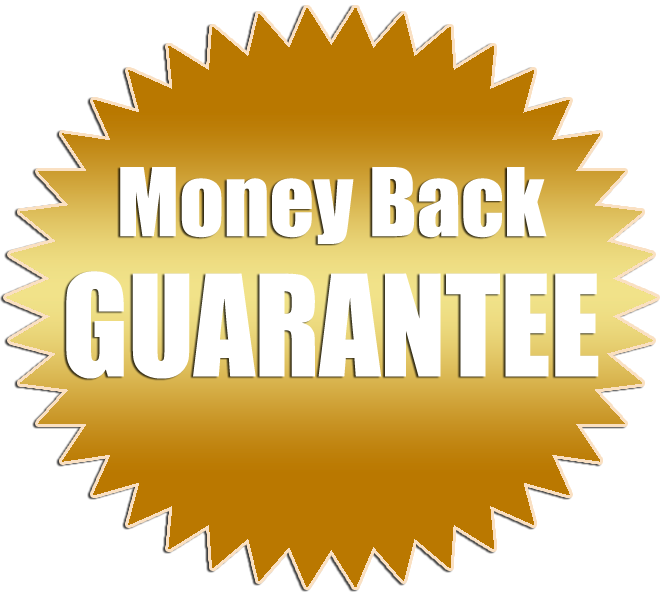 100% Satisfaction with our No-Risk, No Questions Asked, 12-Month Guarantee.